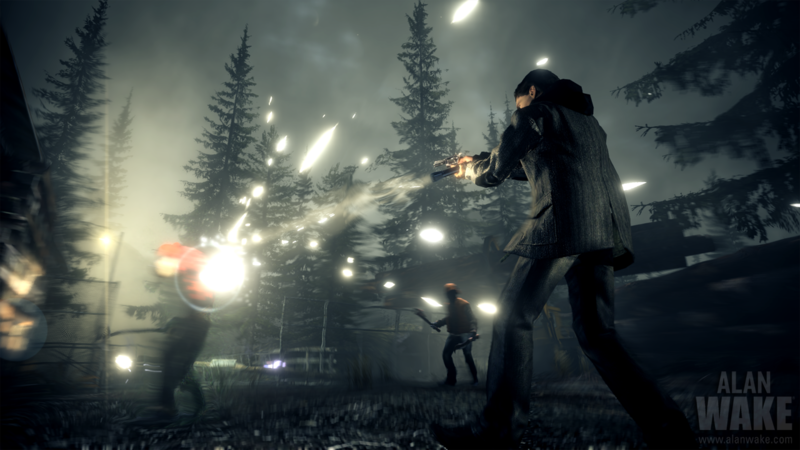 Remedy seems like they have been trying to release their survival-horror/third-person shooter, Alan Wake, on the PC for some time. Well, we finally have a time frame, as they announced recently on their forums that they are targeting a February release date for those people who did not get the chance to play the game when it was an XBox 360 exclusive. 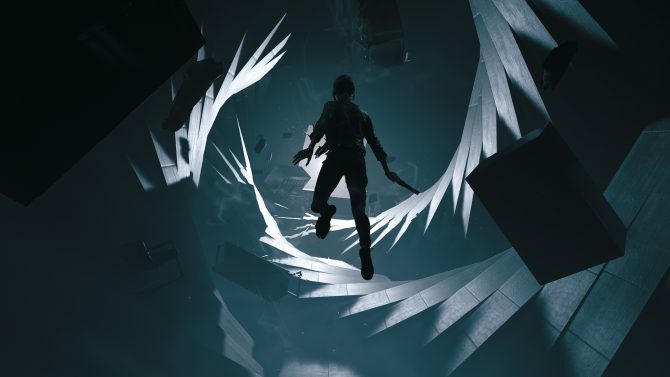 Remedy will be self publishing the game, and the system requirements don’t seem too outrageous. This is unsurprising of course, considering the game is closing in on two years old. The game had some excellent moments, supported by a fantastic soundtrack (I was very happy to see Poe’s “Haunted” used, as it was also a nice literary nod to one of the influencing works, House of Leaves, but I digress). 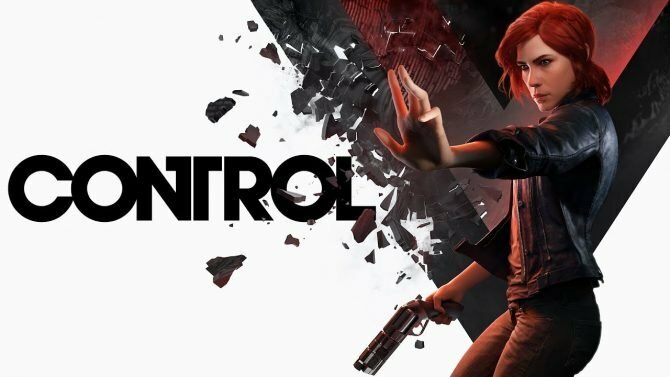 Unfortunately, Remedy has mentioned that there are no plans to release the mod tools, but at least the game is finally making its way to the PC and Steam. To make things even better, Remedy has confirmed that the game will not be using Games for Windows Live. 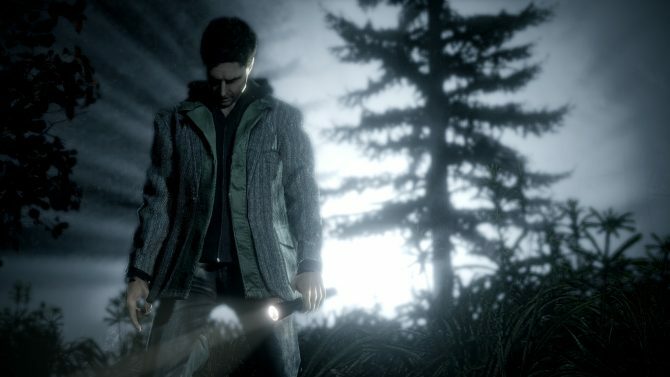 I was a big fan of Alan Wake’s premise. The gameplay was fun, but the way the story was told really stood out. The entire setup of the game as the plot to a novel was very well done for the most part, and featured some truly awesome moments, as you’d find parts of the book lying around which would foreshadow some of those above-mentioned excellent moments. 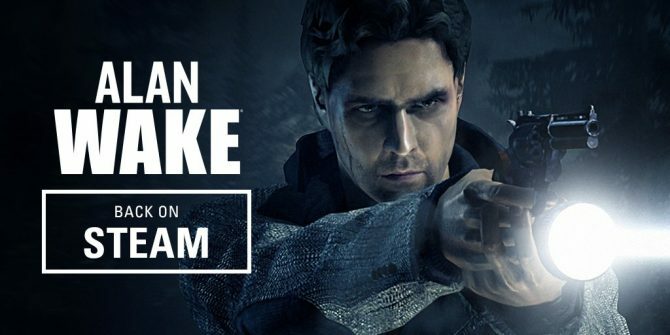 No price point has been announced yet, but if you haven’t played through Alan Wake, and have a capable PC, Alan Wake is pretty easy to recommend. If you’re curious about any of the other details of the game, it seems like Remedy is answering further community questions on their forum about the game.